We have now reached the end of the school year. 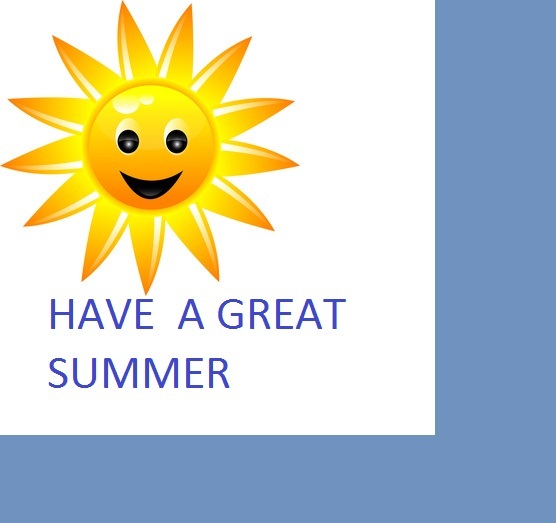 I wish you all the best for the Summer holidays. Please watch this inspirational video. Hello teacher, I just want to tell that it was very good to have you as our english teacher this year! Hope you this school year and still always fun and creative as far as you did this year! THANKS!!!! Enjoy your holidays!!! Hello teacher, I just want to tell that it was very good to have you as our english teacher this year! Hope you enjoyed this school year and still always fun and creative as far as you did this year! THANKS!!!! Enjoy your holidays!! !